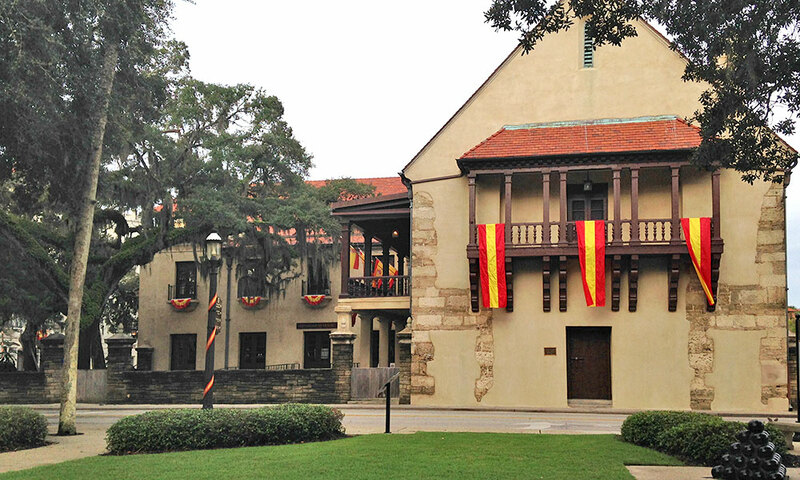 This historic site has served the city of St. Augustine since 1598. This site served as the administrative headquarters and residences for colonial governors appointed by Spain, then Britain and then Spain again. In 1821 when Spain ceded Florida to the U.S. the current Government House was used as a courthouse and briefly as the Capitol building of the new Territory of Florida. 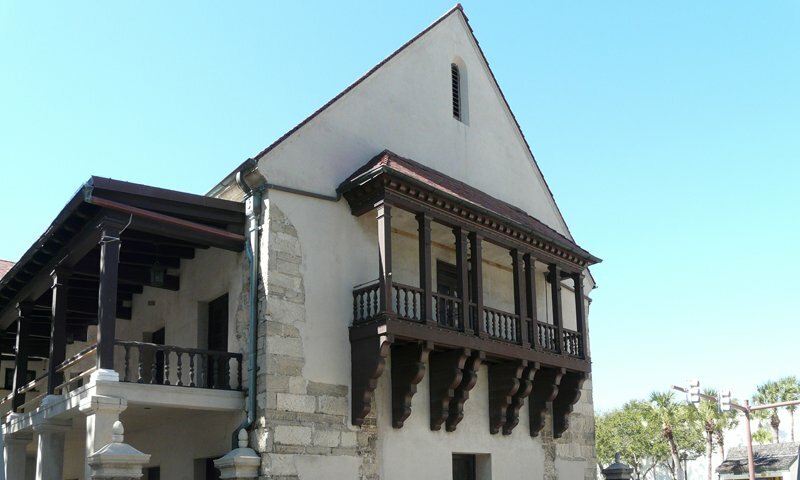 Parts of the current building's coquina walls and windows are believed to date back to St. Augustine's first Spanish colonial period. This historic site and building offers an ideal ambiance as a wedding venue. The Government House boasts a beautiful courtyard that faces the Plaza de la Constitución in the center of historic downtown. The Government House features a newly updated lobby which serves as a rotating museum space for exhibits. 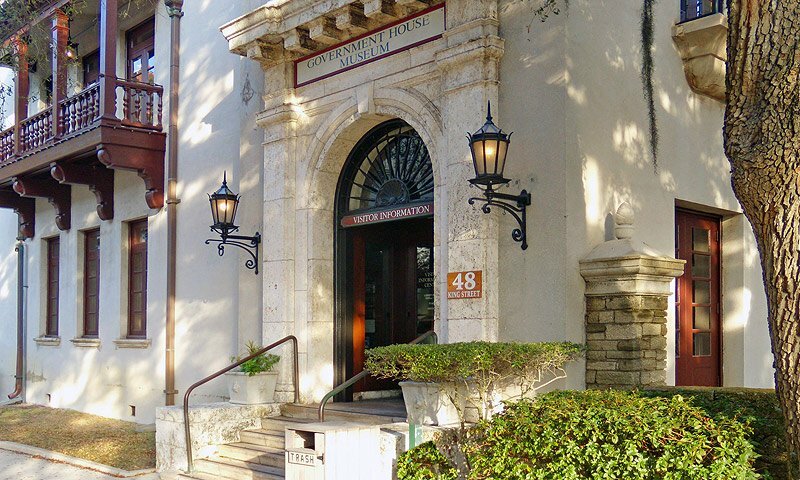 Currently, the University of Florida Historic St. Augustine presents an interactive exhibit called First Colony: Our Spanish Origins, which is free to view. In addition to being a historic site and a museum space, Government House offers a unique event space. The Sala de Montiano Room is a popular venue for weddings and other celebrations, which, combined with the spacious Government House courtyard, can accommodate up to 120 people. Be the first to Review Government House!